At the time of writing, Bitcoin price is at $4,654.06, after seeing a 17% growth in the last 24 hours. Bitcoin has also been doing rather well on its weekly chart as well, mostly fluctuating between $4,100 and $4,200. However, it finally managed to breach this, as well as a number of other resistance levels once the rally started. The recovery was welcomed by thousands of investors around the world, who were waiting for an event like this ever since the market originally crashed in January 2018. The closest that the investors ever got to recovery was last year’s late-April surge, which was short-lived and led to even deeper drops. However, judging by Bitcoin’s behavior in the last two months, it is unlikely that the same scenario will follow this time, as the coins have been showing signs of recovery ever since 2019 started. Thanks to the new surge, Bitcoin market cap exceeded $82 billion, still holding more than half of the total crypto market cap. While Bitcoin is still at the top in pretty much any aspect, including price, market cap, volume, and more — it is certainly not the only crypto to enjoy a boost brought by the new surge. Nearly every coin in the top 100 largest cryptos by market cap is currently seeing large gains, following BTC’s example. Most of the top 20 altcoins have also grown anywhere between 5% and 15% in the last day. 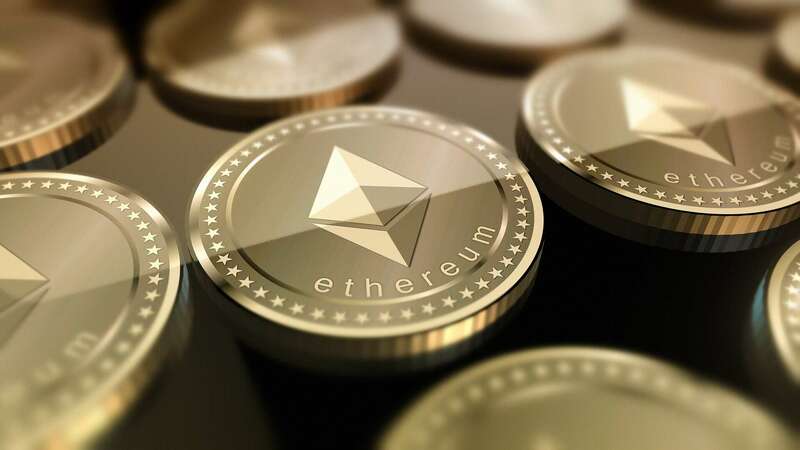 At the time of writing, Ethereum sees 5.69% growth, which finally allowed the coin to breach its largest resistance level at $150. Its current price, according to CoinMarketCap, sits at $150.53. This is a continuation of Ethereum’s previous behavior, which was witnessed in the past week, during which the coin grew by almost 15%. While its market cap is still quite far away from Bitcoin’s, it currently sits at $15.8 billion, and it still allows ETH to be the second largest coin in the digital currency space. Then, there is XRP, sitting in the third spot after losing the second one to Ethereum as the year started. XRP currently sees an even larger growth than Ethereum, with around 6.01% gained in the last 24 hours. The coin’s price is currently at $0.330452, while its market cap approaches $14 billion, currently being at $13.7 billion. The coin has seen significant usability, as Ripple continues to partner up with banks around the world and offer them its products. 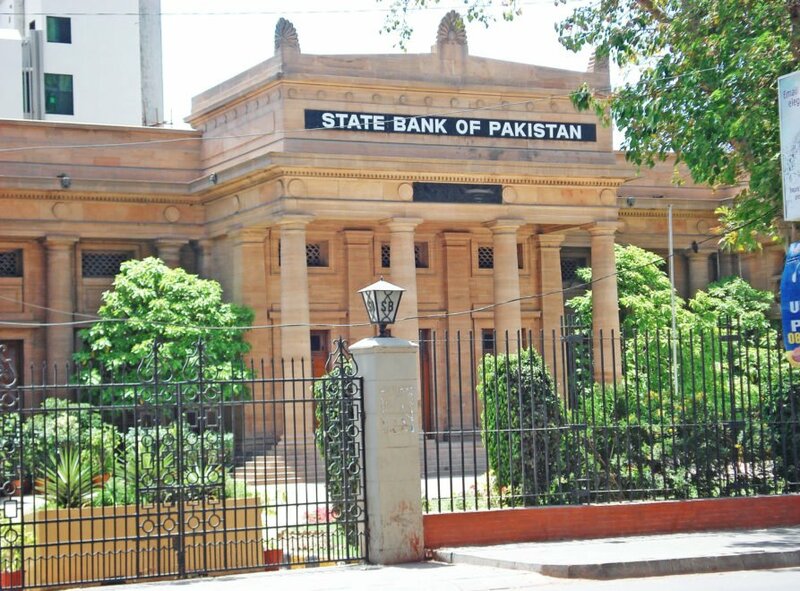 One of the biggest recent partnerships was with India’s Federal Bank, which will use the company’s products fueled by XRP to achieve instant international payments. Ripple also recently provided support for XRPL Labs, a startup which was developing an XRP payments app. As for the rest of the crypto market, EOS is currently the fourth largest coin with a price of $4.55 per coin and a growth of 8.28% in the last 24 hours. EOS is followed by LTC, which grew by 10.23%, and then BCH which saw 7.44% in gains. The seventh largest coin by market cap, Binance Coin, seemingly managed to separate itself from Bitcoin’s influence earlier in the year, but the coin has now joined the bull run as well, surging by 8.80% in the last 24 hours. BNB is followed by Stellar at eight spots, and Cardano at 10th place, which grew by 7.48% and 11%, respectively. Meanwhile, the 9th spot is occupied by a stablecoin Tether (USDT). The end of the crypto winter? While it is hard to say anything for certain when it comes to the crypto market, it seems very likely that this surge might be remembered as the official end of the bear market. 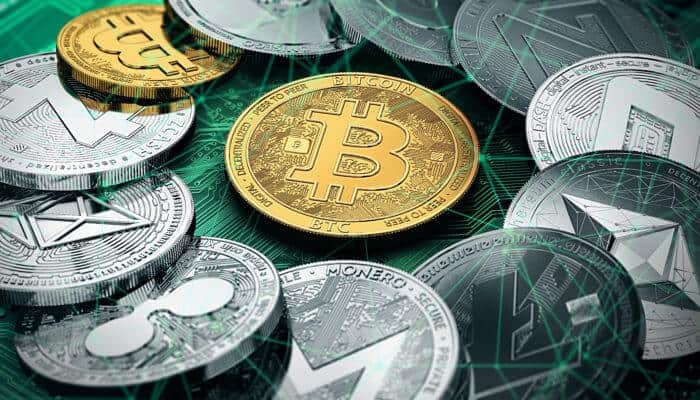 Cryptocurrencies have been spending the last several months experiencing slight gains and showing that they are ready for new growth, which seems to have finally arrived. Recently, a well-known crypto trader and analyst, Alex Kruger, stated that Bitcoin’s break out above $4,200 would mark the end of the crypto winter. With this finally happening, the analyst believes that BTC is likely to reach $5,500 in the short term. Where it might go from there remains to be seen, but for now, traders and investors around the world are using the opportunity to buy BTC.